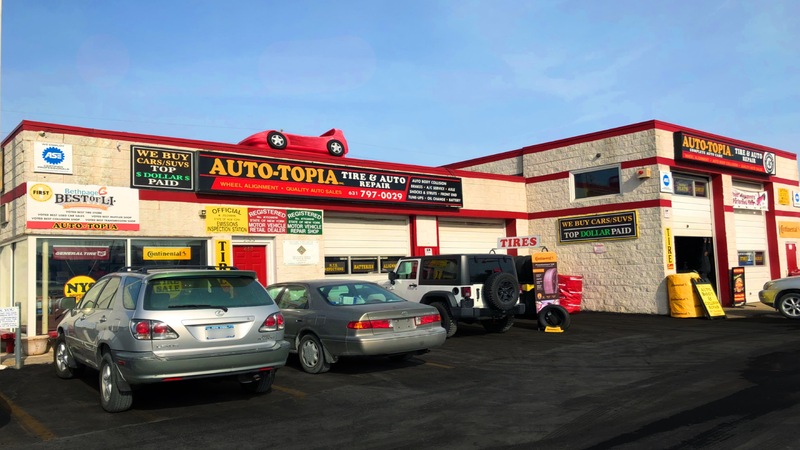 Auto-Topia is a full-service Auto Repair Center, Tire Center, Used Auto Dealership, Auto Body/Collision Service Center and Wheel Alignment Center. Our ASE Certified Technicians strive to provide you with quality comprehensive auto service using the newest state-of-the-art technology and machinery. 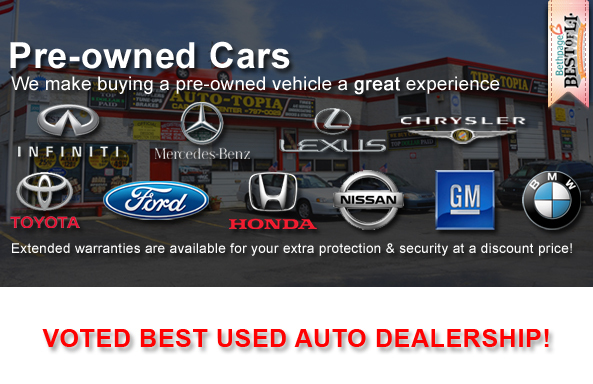 We BUY, SELL, TRADE, or FIND your used automobile. 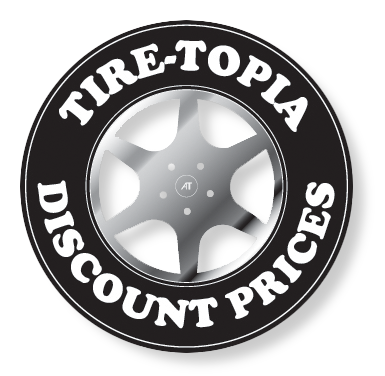 Tire-Topia is a Discount Tire Center, providing all major name brand tires and will beat or meet competitor prices. *New Hunter computerized alignment machine! Free Tire Inspection! 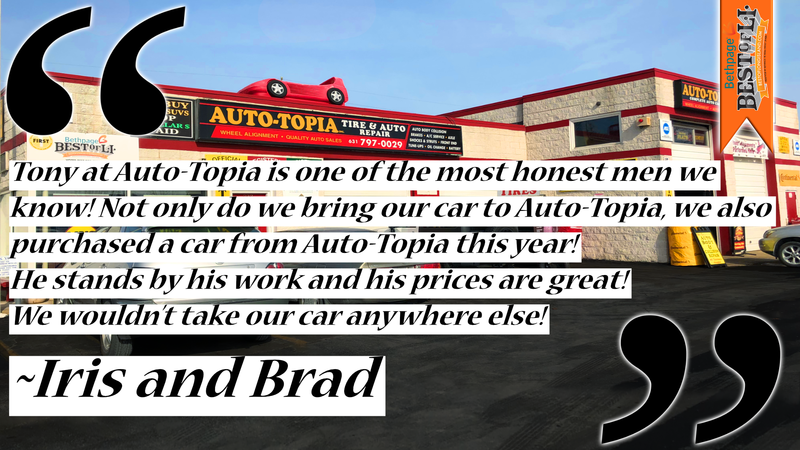 We offer you the best prices and best warranties! 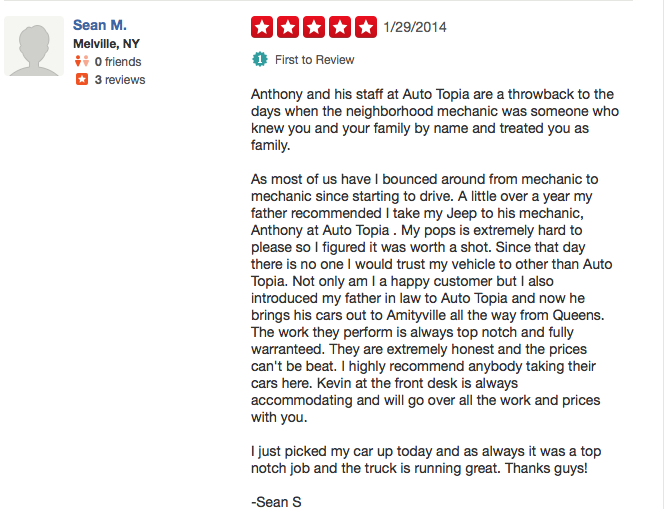 Voted Best of Long Island, we’ve built our good reputation by taking care of our customers and providing honesty,quality and affordable prices. The customer is our first priority! 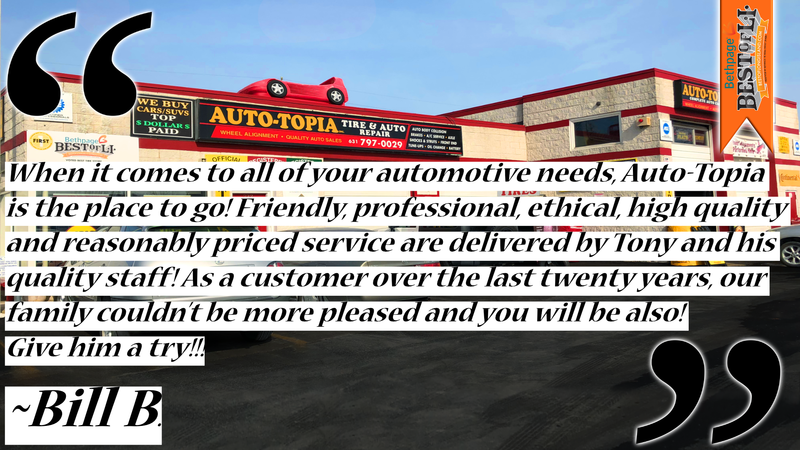 We care about you and strive to provide you with quality workmanship and a level of integrity that will give you the confidence to leave your entire automotive needs to us. 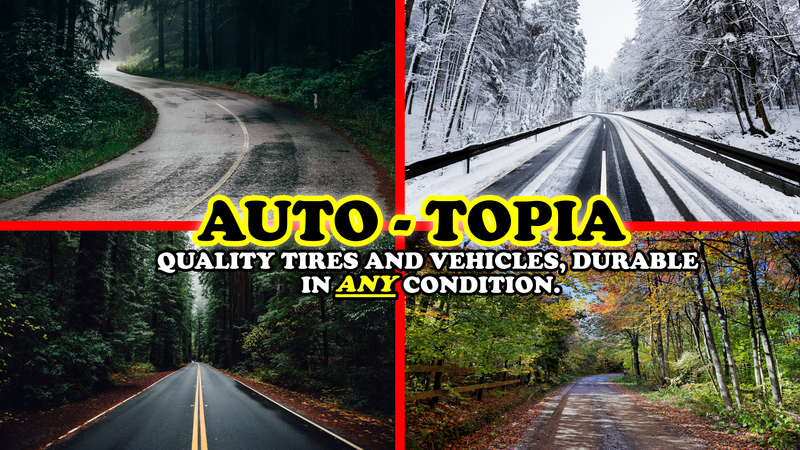 Copyright ©2015 Auto-Topia, Inc.
BUY AN ASC EXTENDED WARRANTY HERE! 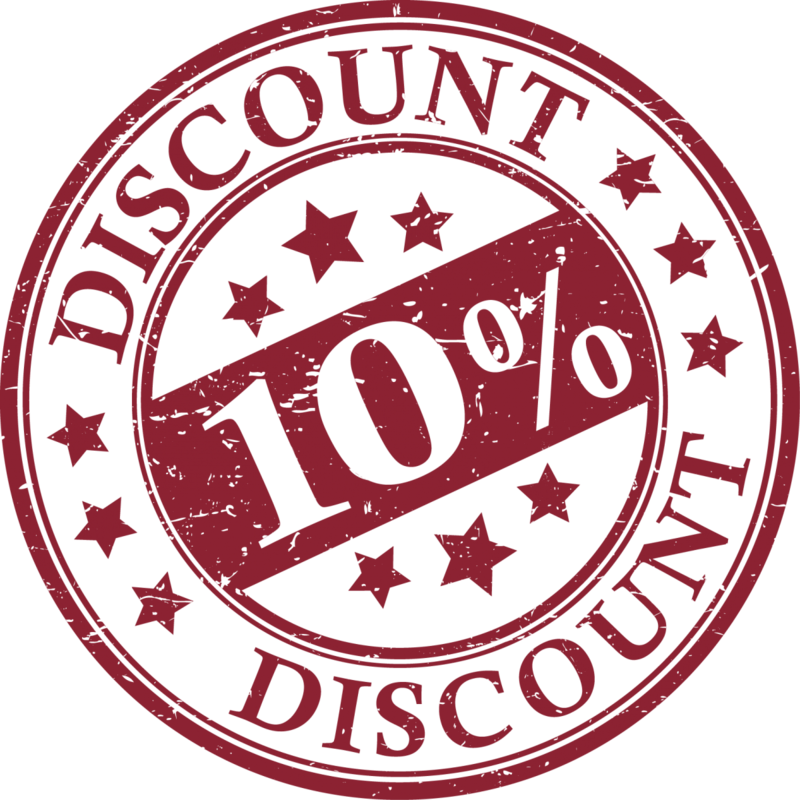 10% OFF SELECT SERVICES FOR ACTIVE AND RETIRED MILITARY, POLICE, FIREFIGHTERS, AND TEACHERS!